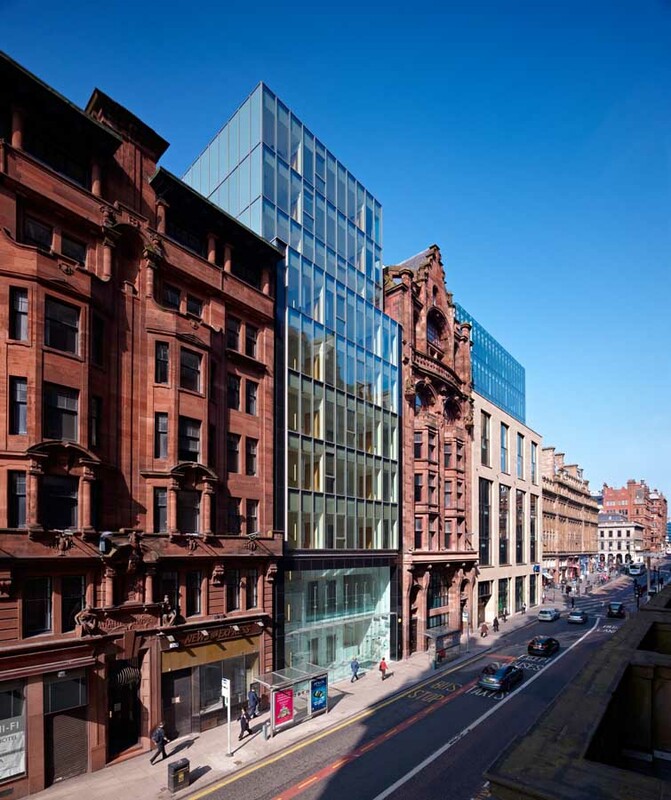 The Sixty7 Hope Street office development in Glasgow has been relaunched following extensive refurbishment. 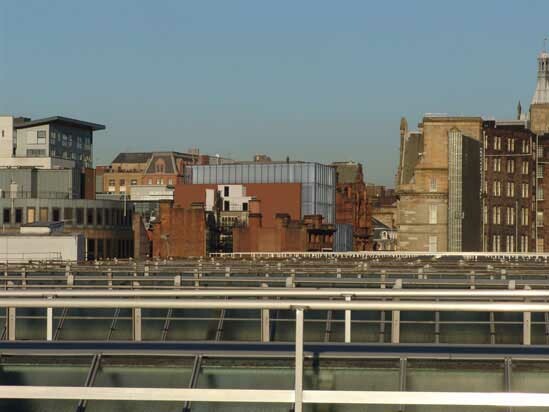 The development comprises 59,000 sqft of office space over nine floors. 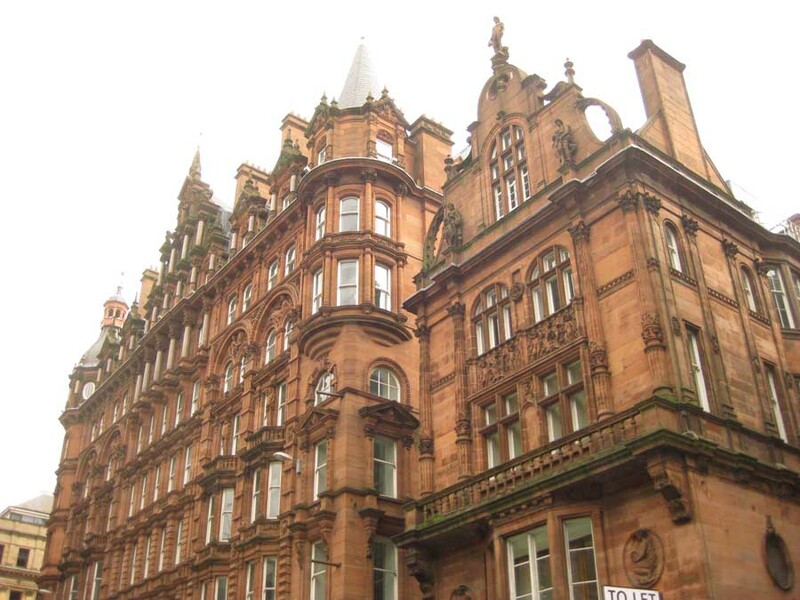 It is being marketed for let by joint agents CBRE and McManus Property Consultants. The development includes an additional 6,000 sqft ground level unit which the owners say is suitable for retail or leisure use. 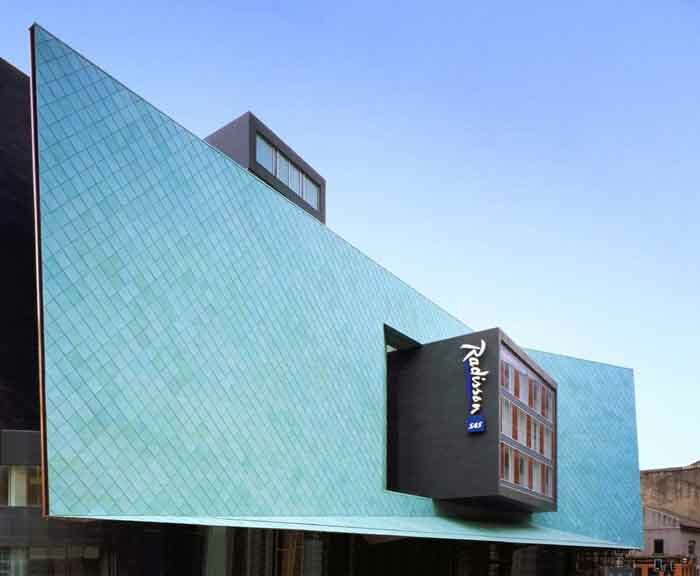 The building was sold in 2012 to private clients of Riverside Capital just months after a £10 m upgrade was completed. This renamed development is nearing completion. 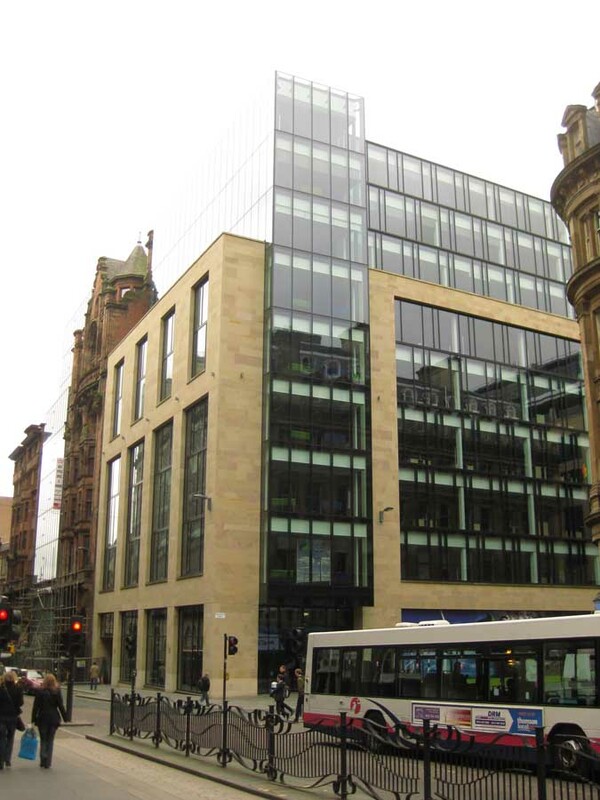 Previously we reported (17 Aug 2011) that Allied Irish Bank had selected Clark Contracts for the £1.2m Copenhagen Building project on Hope Street in Glasgow. 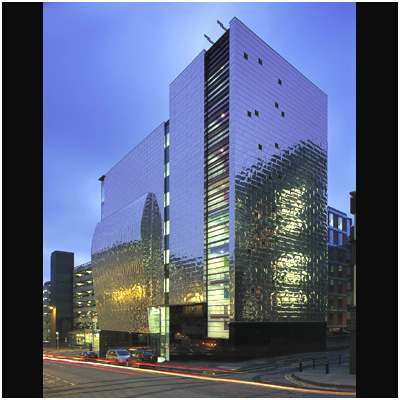 The building firm are due to complete the 65,000 sqft Grade A office building by the end of Winter 2012. Work was suspended early in 2010 when Chard Construction went into administration owing around £400,000 to 140 creditors. 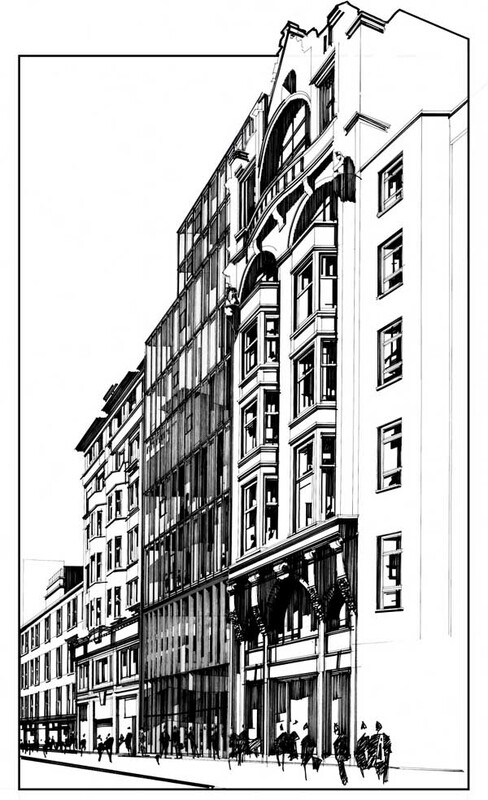 gm+ad architects have a new commercial development going on site this month on Hope Street. 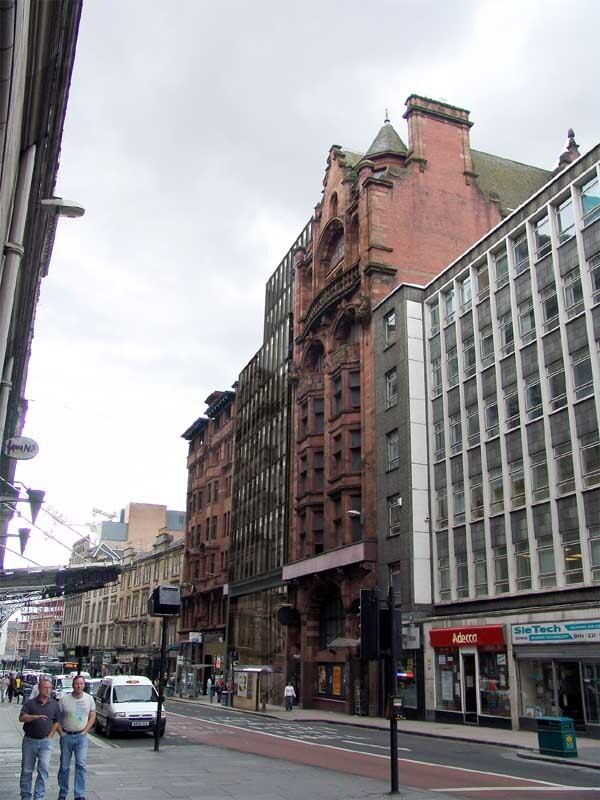 The Copenhagen Building takes its name from the associations in the area with the Duke of Wellington (His horse was named Copenhagen and Hope Street was once Copenhagen Street) and is located on the western side of Hope Street, facing the Central Station Hotel. 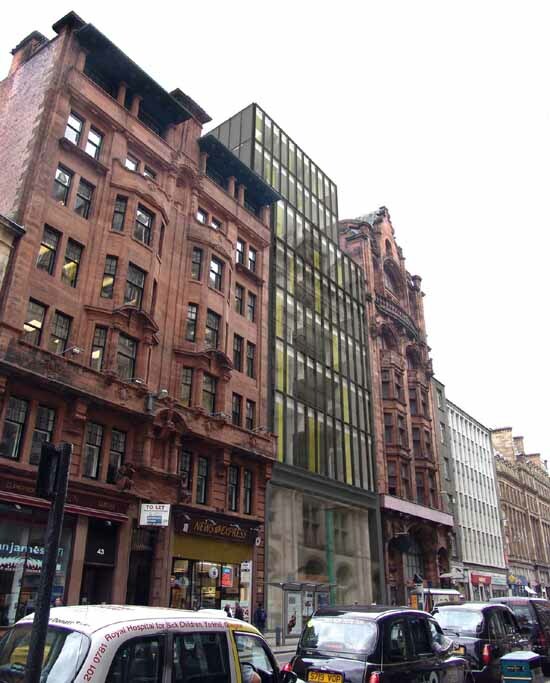 It is bounded on the south side by Atlantic Chambers, a Grade ‘A’ Listed office building dating from 1899 by JJ Burnett, and on the north by Shaftsbury House, a 1960’s office building, which itself is about to be redeveloped. 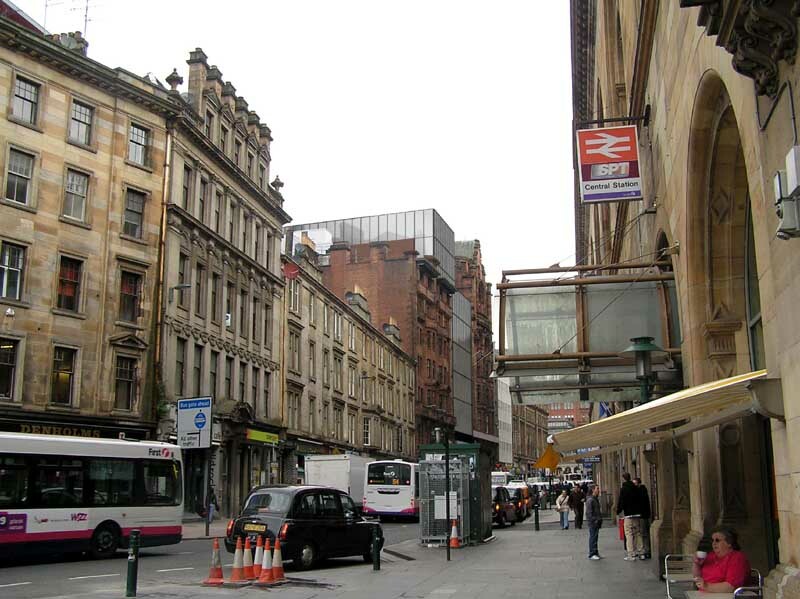 It is probably one of the busiest parts of Glasgow City Centre with 24-hour activity – commuters, office workers, shoppers and people socialising at the numerous pubs and nightclubs. 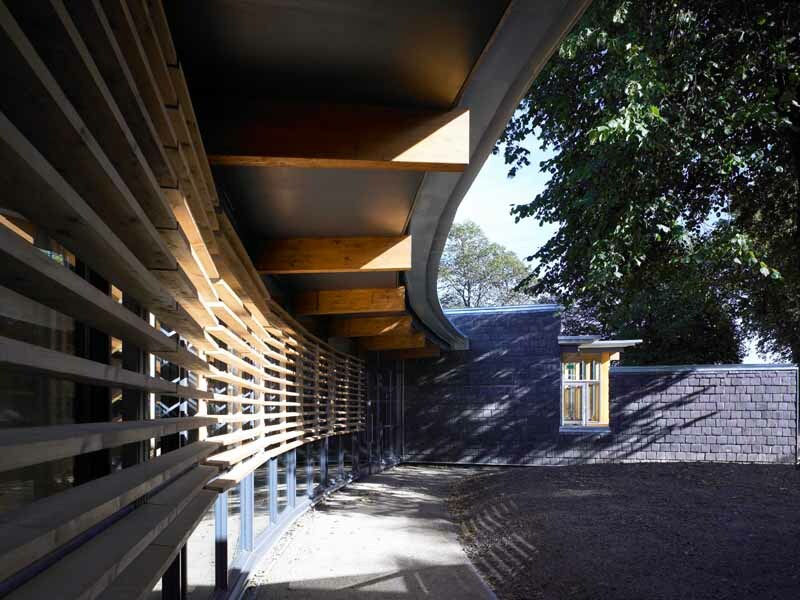 The building creates clear office floor pates of 7500ft2 (700m2) by amalgamating the refurbishment of a Grade ‘B’ Listed Building from 1899 by Robert Thomson, with a new structure in the gap between this and Burnett’s Atlantic Chambers. 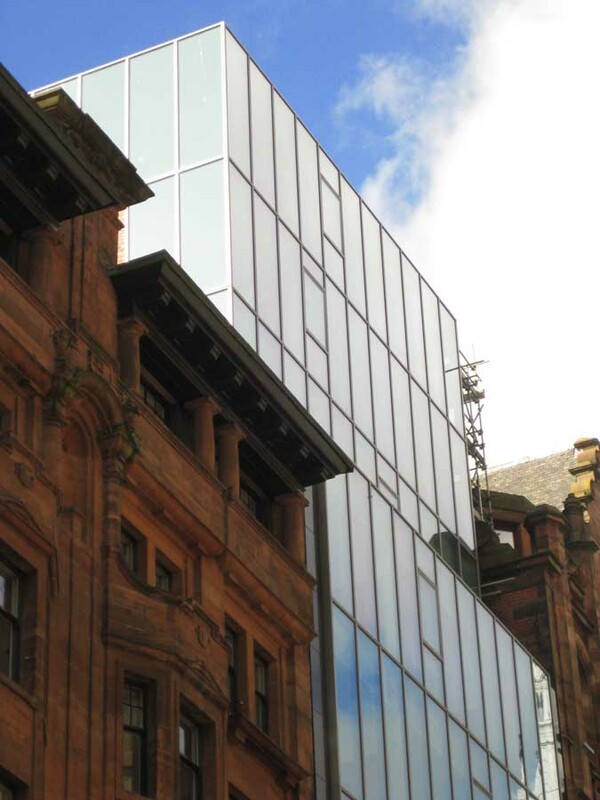 The entrance to the building is created in the removal of the old Daily Record Printing Hall, which currently occupies the space between the Listed Building. 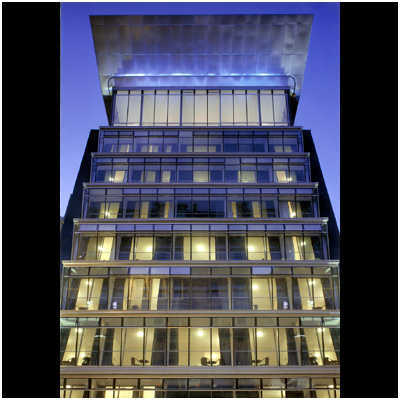 An earlier project to create a nightclub in the ground and basement levels also involved preparatory works – columns and foundations, etc. for this new building over which permits construction to continue above. 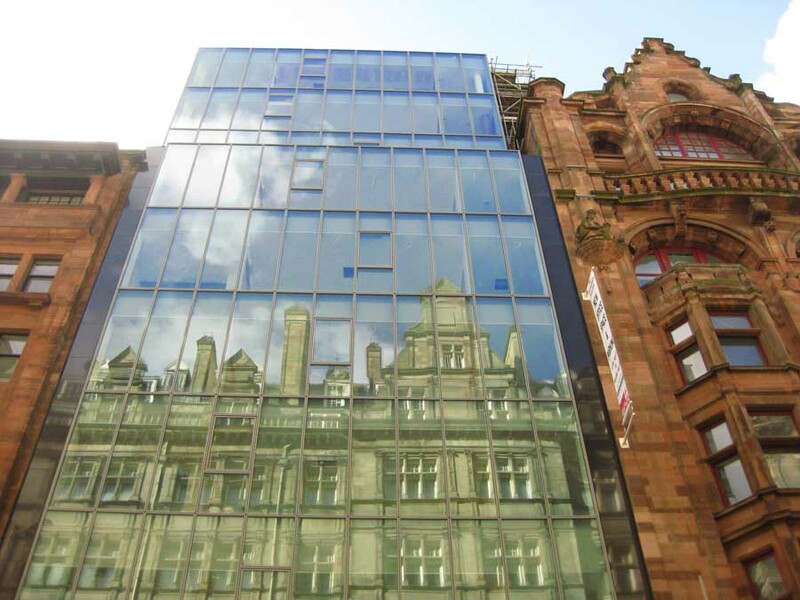 Given the almost baroque nature of the existing facades, the new insertion is a cool elegantly proportioned glass facade which steps back on the two upper floors to reveal the ornate returns of the attics level of the Listed Buildings.